Love Inc Ltd was established in 2009 by founder Hannah Gee, hatched from her love of collecting vintage and retro items to adorn her uber modern abode. 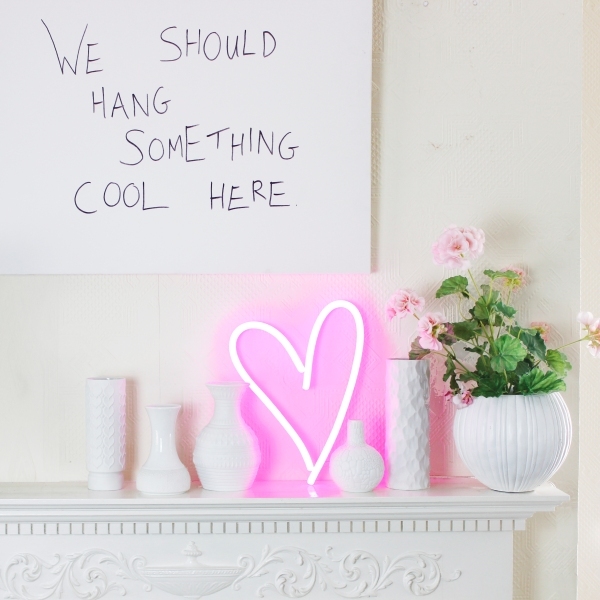 The collecting quickly became an obsession and there sprung the idea of LOVE INC – selling to friends and family, Hannah soon realised that she was onto something. Starting off with little chubby baby steps, she had pop up sales in her home, set up a website, then opened a pop up Christmas shop in the beautiful Royal Tunbridge Wells. 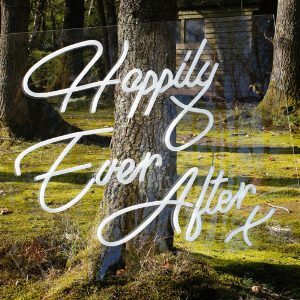 A couple of years on and they are selling to the likes of Jo Malone, Davina McCall and Sweaty Betty while still keeping that personal touch – designing all their own products from Hannah’s studio in Tunbridge Wells. 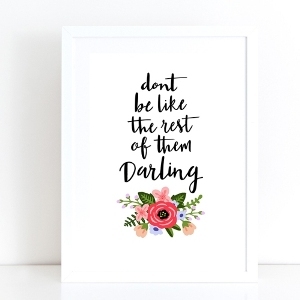 They sell on NotontheHighStreet (only took 3 attempts…) and have made items for some super cool shops including Rockett St George, Graham and Green and lot’s more amazing independent shops around the UK and beyond! 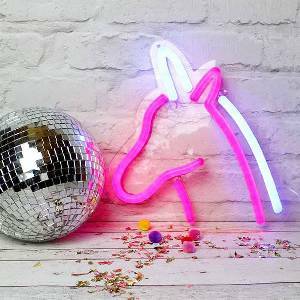 SO…come on over, join them, be part of the gang, follow them (not in a stalker-ish way) for fab images of funky neon lights and look at their cool range of neons, candles and prints – gorgeous stuff that adds a little happiness to your home.